The Amigo Insulator Heavy Stable Rug is always a best seller and it now has an improved outer made from 210 denier ripstop polyester to increase durability. This heavy weight stable rug has 350g fill and a neck cover is also available to purchase seperately. 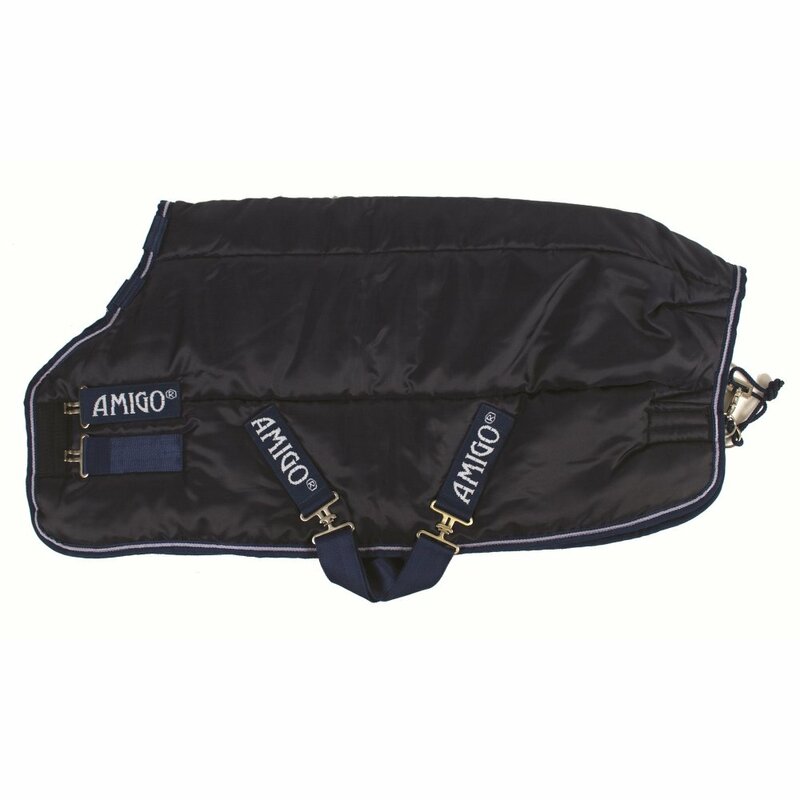 The Amigo Insulator Heavy is the ideal stable rug to see you through the winter months. Amigo stable rugs are all made with a polyester lining and styled on Horseware's classic original cut.